Before I went to sleep last night, I listened to my favorite Christmas song, Oh, Holy Night. 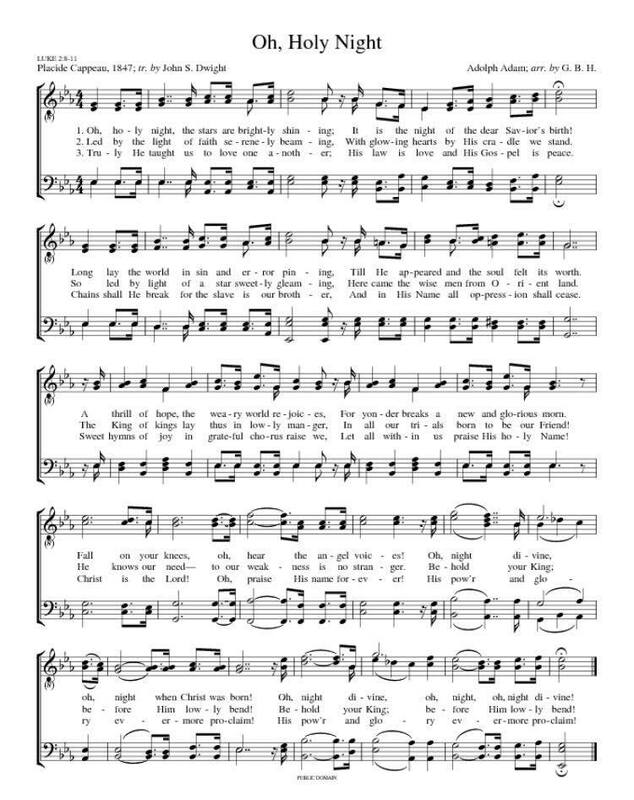 I decided to pull up the lyrics on my phone and take a few minutes to meditate on what Christmas is truly all about...my sweet Savior's birth. This is a song that can ALWAYS bring me to tears. To think about what a humble beginning the King of kings had and the sacrifice He made...it makes my heart fill up so much that the tears just come. As I was reading the lyrics, I couldn't help but read the third verse over and over again. 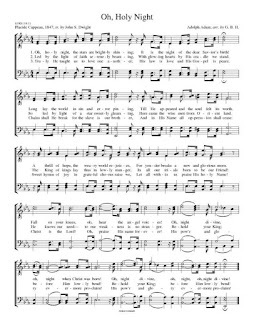 This song was written 170 years ago (if you'd like to know about the history of the song, you can go here) and it couldn't be more relevant for today. This is what our nation world needs more than anything. Tonight, I hope that you'll take some time to reflect on what Christmas is really about. I pray that each of you have a blessed Christmas.